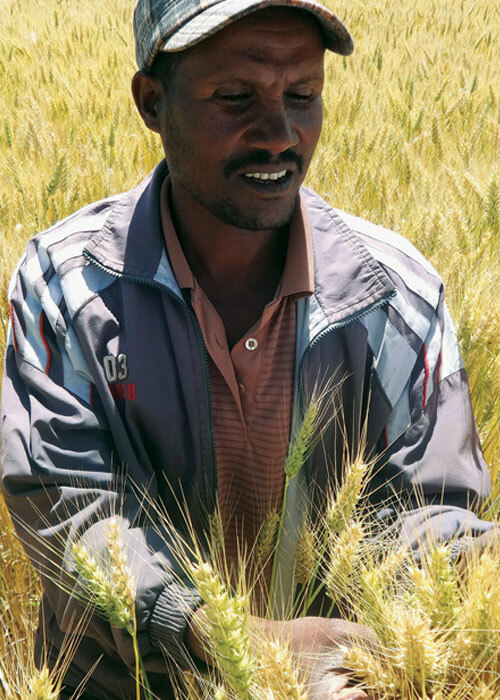 Wheat farmers in Ethiopia have adapted hight-yielding, disease-resistant varieties, resulting in Ethiopia's wheat production to double in just a decade, rising from 1.60 to 3.92 million tons. 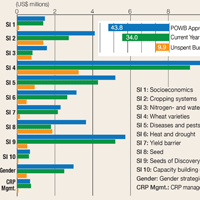 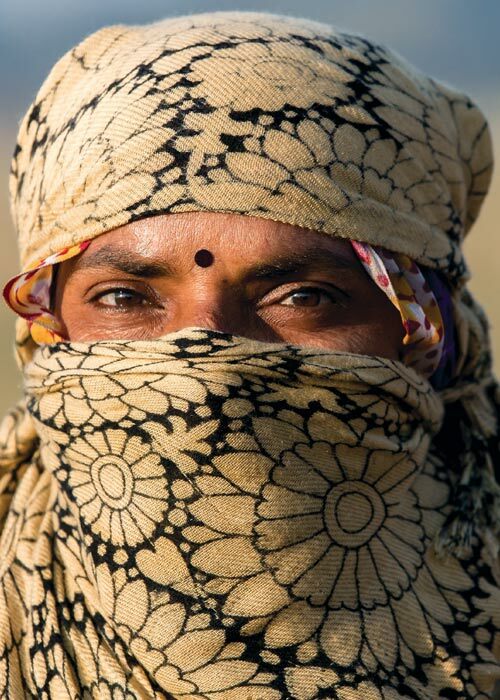 The WHEAT strategy on gender is designed to improve the effectiveness of research and development initiatives and foster equitable access to resources and rights for women and men. 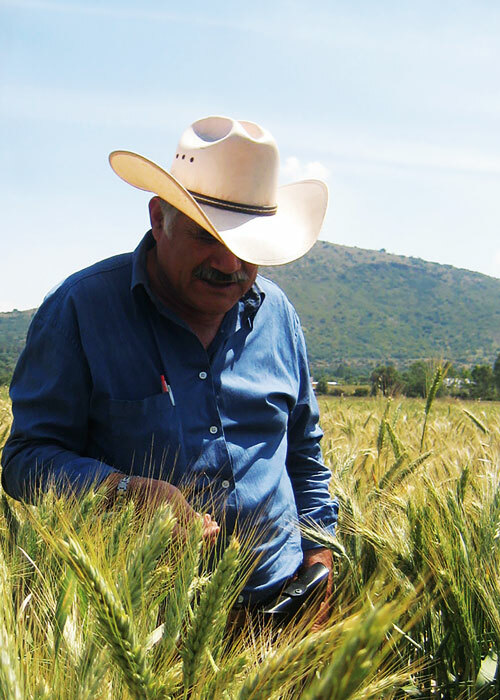 In 2013, MasAgro increased the profitability of wheat in Mexico by an estimated US $35 million, reaching 50,000 farmers and benefitting more than 200,000 in the country. 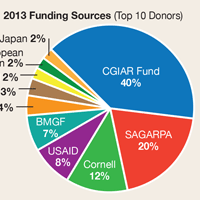 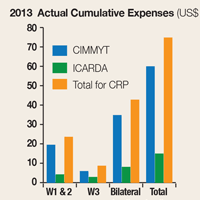 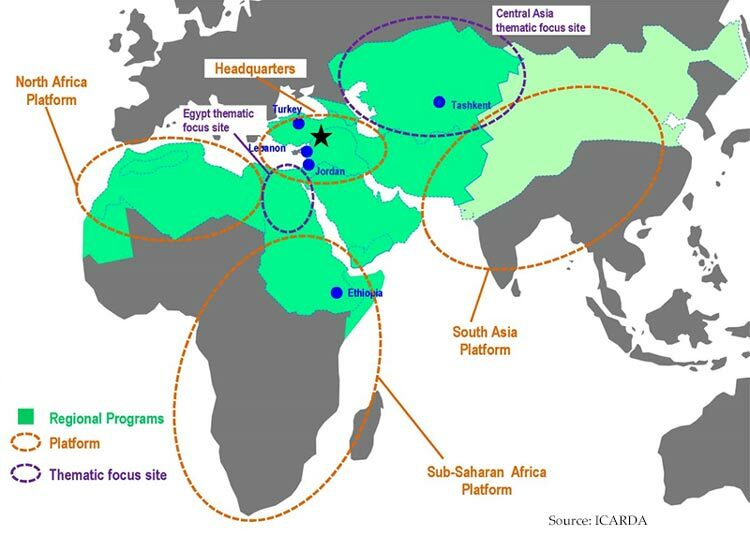 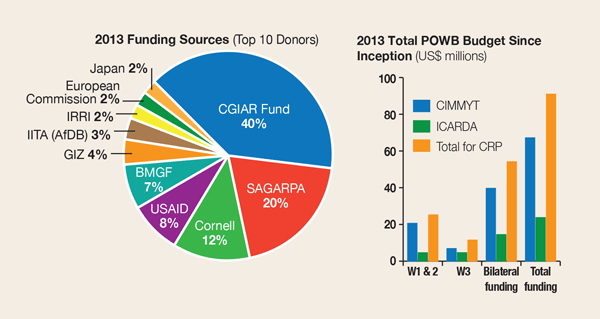 After leaving its headquarters in Syria, ICARDA’s wheat program was presented with major challenges. 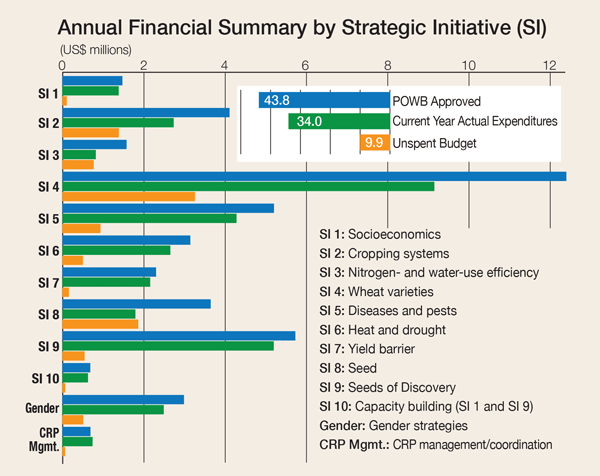 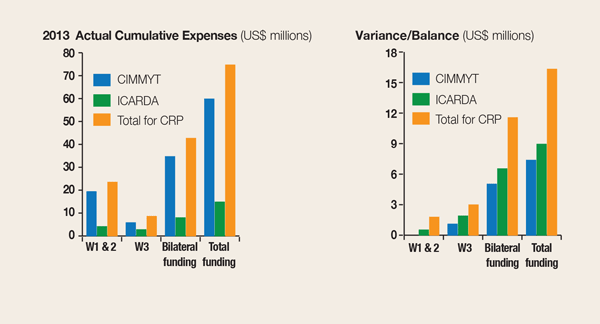 The program has used the decentralization as a unique opportunity to strengthen research, develop and grow. 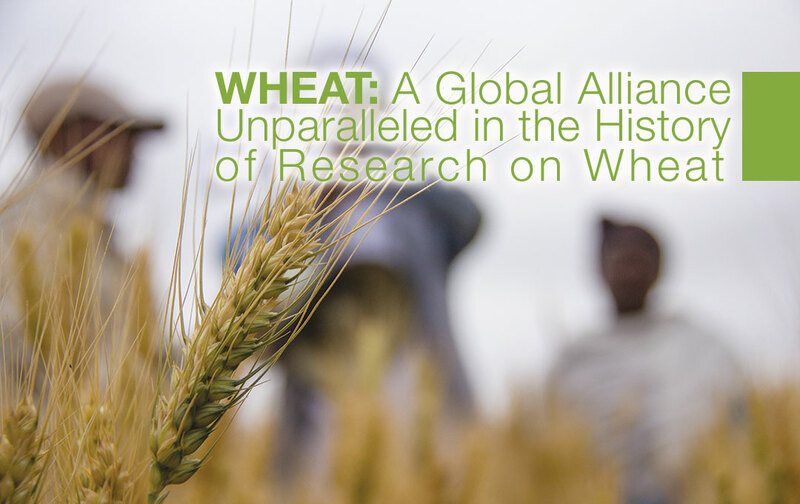 Improved varieties and more effective agricultural practices generated remarkable wheat production increases that have fed expanding populations since the 1960s. 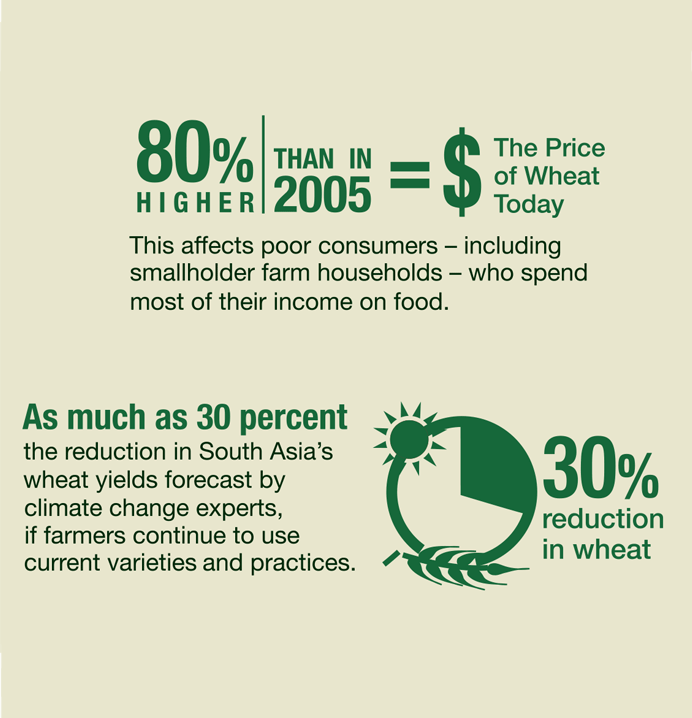 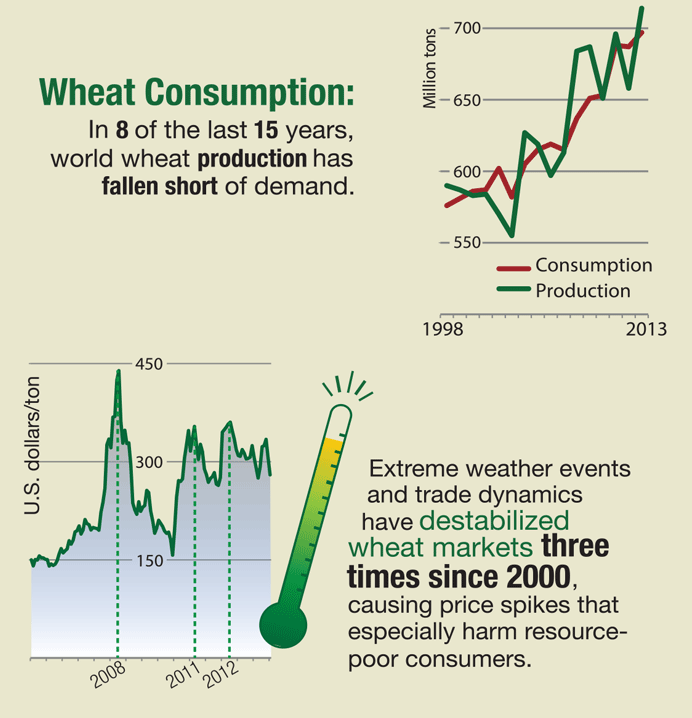 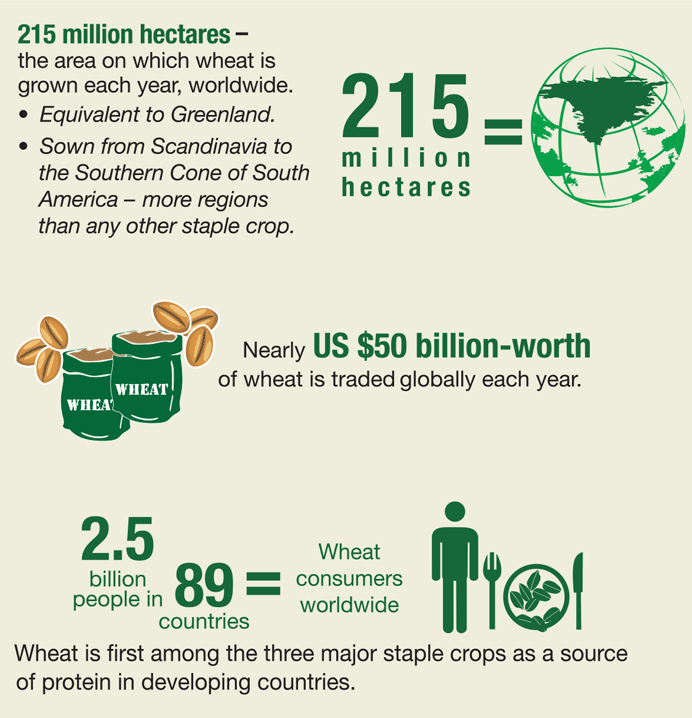 The yield gains from those technologies have added US $500 million-worth of grain to wheat harvests each year and kept wheat grain prices at historically low levels until 2005, benefiting farmers and poor consumers. 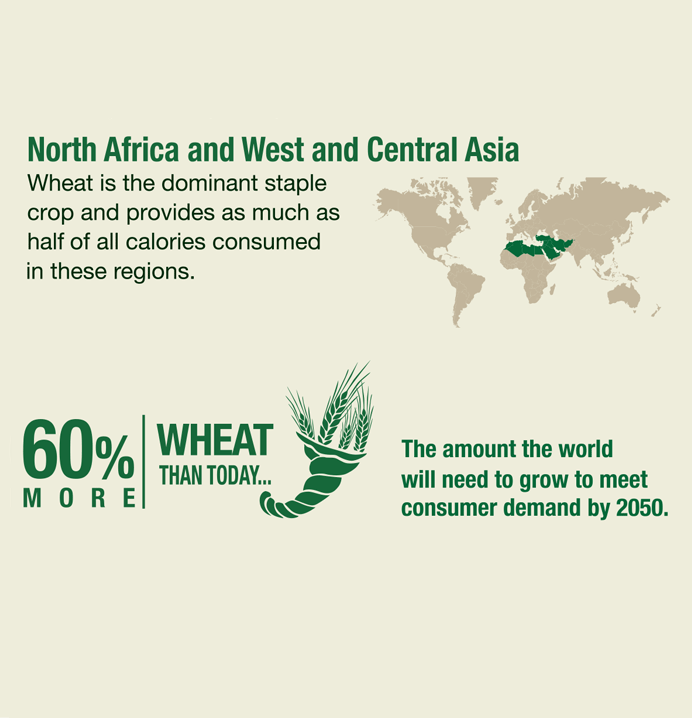 New technology and better policies can power wheat-based farming to meet the crop's accelerating global demand, which is driven by emerging and developing countries.